I got in decently late last night and didn’t really have a chance to blog before now so today’s posts are going to be sporadically uploaded throughout the day. I’m usually pretty good about getting up between 5 and 6 AM to squeeze in some blogging time but lately I just haven’t had the energy. Formulated with glycolic acid, an alpha hydroxy acid known to help increase surface cellular turnover. Promotes clarity and immediately revitalizes skin’s appearance. Minimizes appearance of wrinkle lines. Refines skin texture. 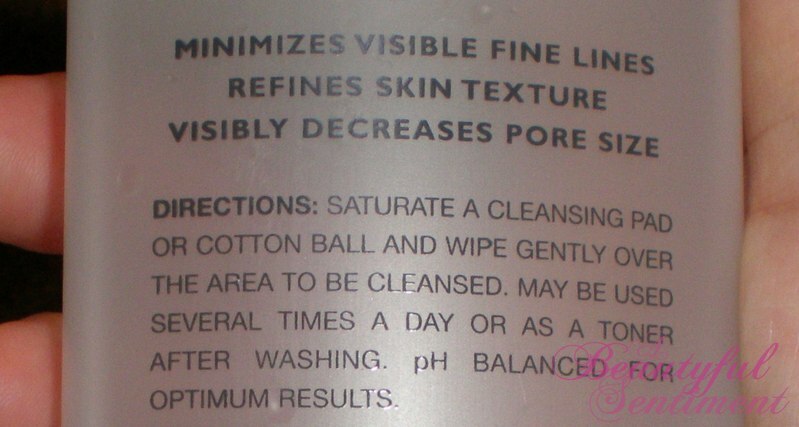 Visibly decreases look of pore size. 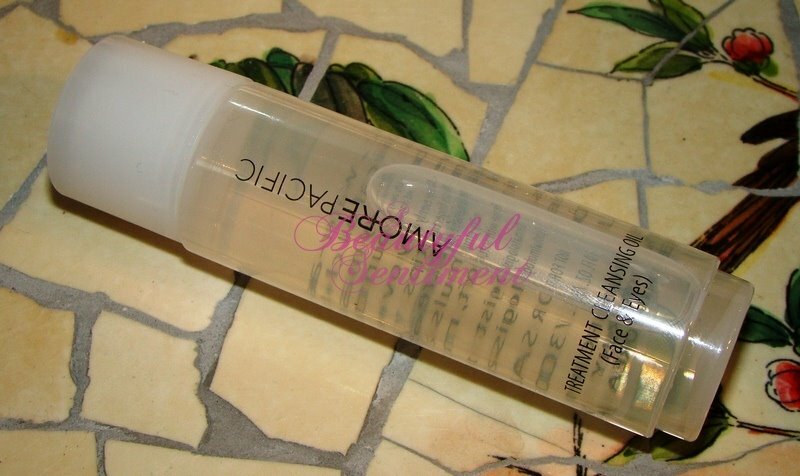 DDF’s Glycolic 10% Toning Complex is another one of those products that I’m torn on. On the one hand it really does deliver; use it regularly and you’ll notice clearer skin, improved cellular turnover and tightened pores. But it’s also pretty harsh, smells like a dead skunk and can be pretty irritating if your skin is very sensitive. This Toning Complex is the product I turn to when my complexion is going bonkers and I just can’t seem to get it back under control. Used in conjunction with a good cotton pad, DDF’s toner really succeeds in removing every last bit of dirt and grime from your pores, leaving your face looking and feeling squeaky clean. This plus the fact that the toner sweeps away all the dead skin cells that like to take up residence on your face makes for the appearance of tightened pores and clean, refreshed skin. But as I mentioned above, this product can be a little on the harsh side as the alcohol content is rather high. I definitely notice some stinging upon first application, and it really doesn’t help that this product smells almost exactly like a skunk’s spray coming out of the bottle. Thankfully the rather disgusting scent quickly dissipates as the product dries. DDF’s Glycolic 10% Toning Complex is rather amazing for people with very oily skin who suffer from acne, clogged pores, an overabundance of blackheads, or any related skin woes, but I really wouldn’t recommend it if you have very sensitive, dry skin. I make sure my mother doesn’t get anywhere near this stuff as I know it would irritate her skin! I’ve stopped using this as an everyday toner and now use it more as an uber-cleanser every 2-3 days to make sure my pores stay squeaky clean. 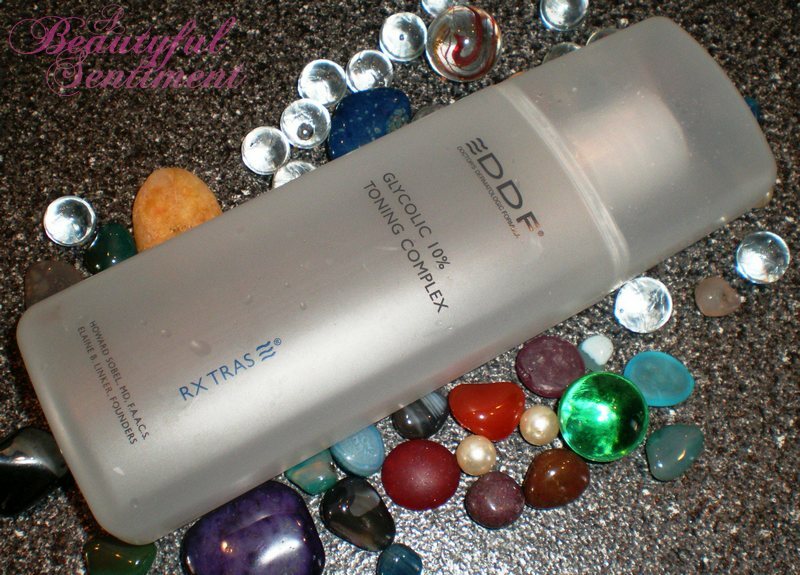 Have you tried DDF’s Glycolic Toning Complex? What are your thoughts? This is sure to be your best-kept beauty secret. 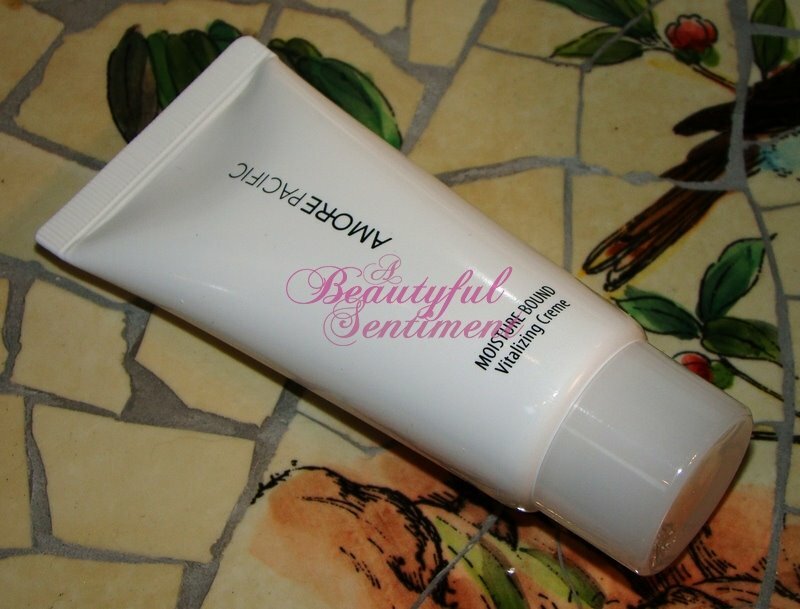 Much more than a simple toner, this delicate toning lotion hydrates, revitalizes & smooths your complexion. 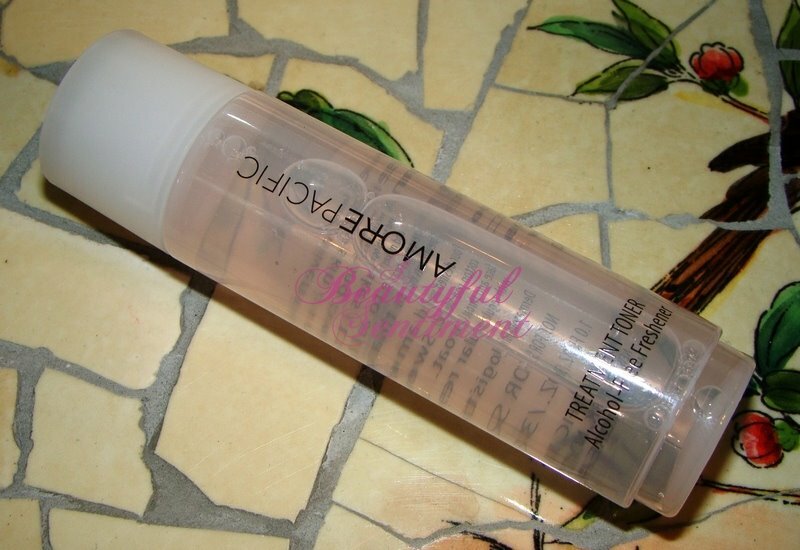 Leaves your skin feeling refreshed & smooth in seconds. Tips and tricks: After cleansing, apply to your face & neck-colleté with a cotton pad. 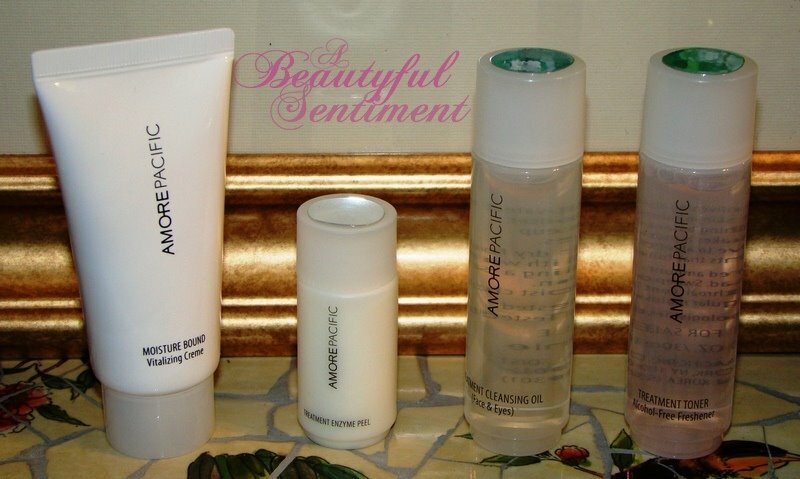 For maximum revitalizing effect, tap skin lightly with fingers to help lotion absorb. Do not rinse off. Follow with moisturizer. Use morning & evening. 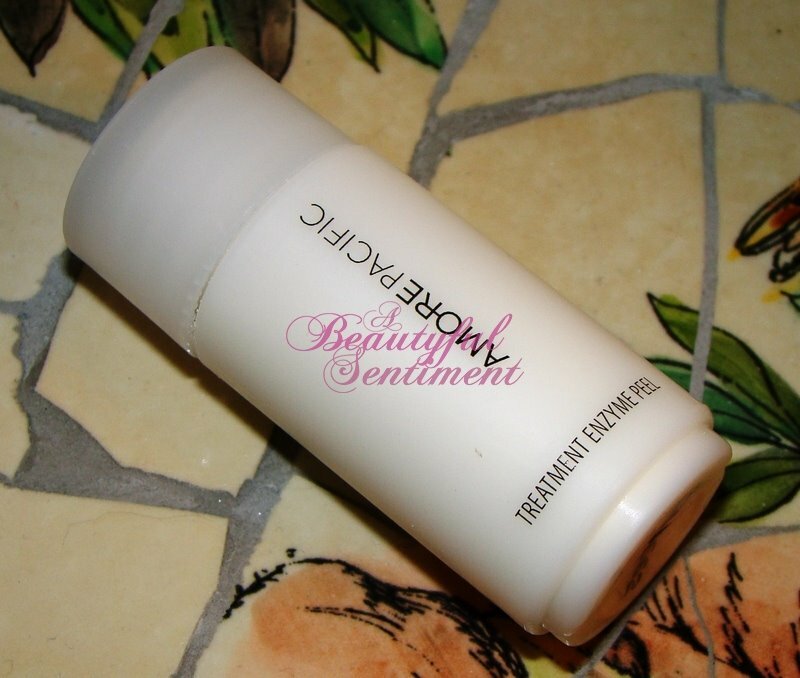 If Benefit’s new moisturizing, revitalizing, and smoothing toning lotion can really deliver on its claims, it sounds pretty wonderful to me! Plus everyone knows I’m a sucker for pink products. While $32 is a bit pricey for a Benefit toner, I’m mighty tempted to try this since the colder weather has been sucking my skin dry! But I’m wondering why the “limited time only” deal with this–perhaps they’re just testing out the waters before an official launch?